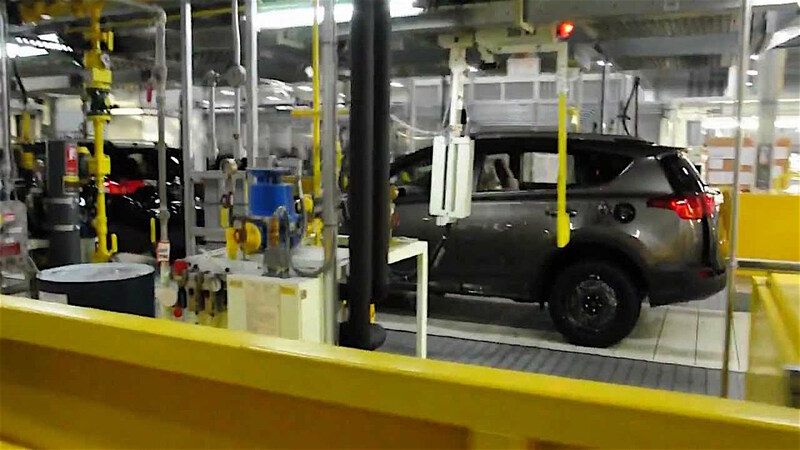 Automaker maintains leadership position, but Ford only three spots lower. Toyota Engineer Cassie Grant works on advancing the technologies of a vehicle display meter. While Akio Toyoda spoke of transforming the company that bears his family name from an automaker into a mobility company, Toyota’s engineers and scientists have steadily expanded their research and development efforts to include mobility solutions and technology during the past several years. The results of their continuous improvement of existing technology and innovation of new solutions has generated a lot of patents. In 2017, Toyota was awarded 2,015 patents by the United States Patent and Trademark Office — the most of any automaker, according to records compiled annually by the Intellectual Property Owners Association. It is the fourth year in a row that Toyota has been awarded more patents than anyone else in the automobile manufacturing industry, IPO said. 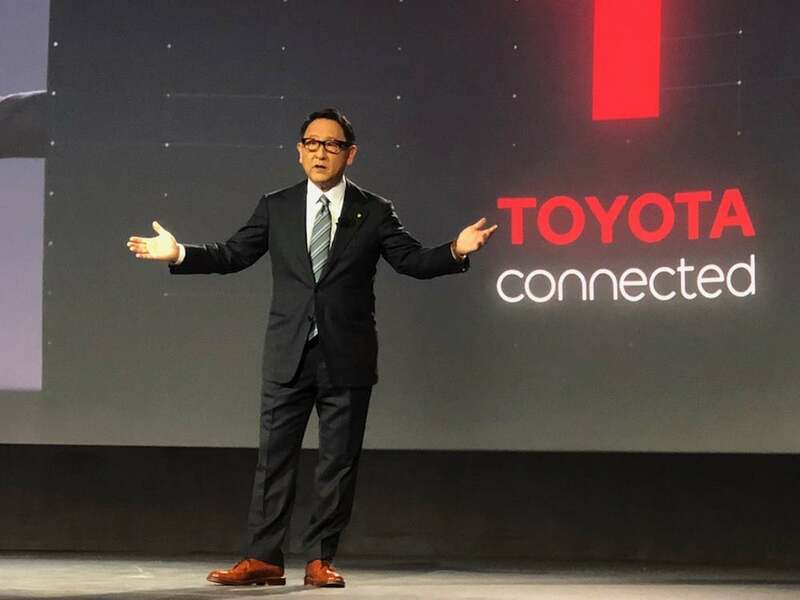 Toyota CEO Akio Toyoda's family started the company based on innovating new technology. But it’s not only the traditional auto industry that Toyota is leading, IPO said. Toyota’s engineers, researchers and scientists are were awarded patents for everything from mobility technology to advanced fuel cell systems. The work, and the resulting patents, make Toyota one of the top 14 most innovative companies on the IPO list, putting them in the company of technology leaders like IBM, Apple and Microsoft, IPO said. Toyota traditionally has always been an innovative company, officials from the automaker said. For the record, Ford was not far behind in 17thplace. Hyundai followed at 29, then Rolls-Royce (100), Nissan (101) and Audi (151) rounded out the car companies in the top 300. Toyota began when Sakichi Toyoda, father of Toyota founder Kiichiro Toyoda, was awarded the first Toyoda patent in 1891 for a weaving loom design. Toyota's patents cover range of products and ideas. By 1984, the first year IPO published its Top Patents list, Toyota was already in the top 25. Throughout the years, Toyota’s place on that list has varied, but since 2003, Toyota has been awarded more patents (14,215) than any other automaker. While having the most patents is a great achievement, it is not the company’s goal, company officials suggest. The goal remains the same today as it was when Sakichi Toyoda received the company’s very first patent — to build things that improve society. The patents are evidence of the hard work and innovation along the way, officials said. This entry was posted on Tuesday, June 19th, 2018 at and is filed under Automakers, Automobiles, Ford, Toyota. You can follow any responses to this entry through the RSS 2.0 feed. Both comments and pings are currently closed. Seems like Toyota is making a massive move into other areas of the market beyond automobile manufacturing.